Oh ! 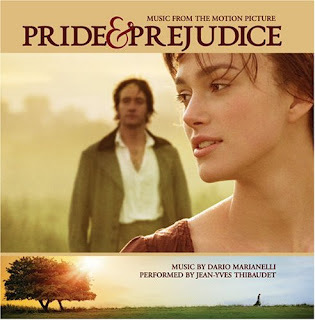 The best film I like is ""PRIDE & PREJUDICE"". Elizabeth and Darcy are look so classical and noble. And the British they say are so pleasant to hear. I like the scenes also. especially Darcy ask Elizabeth to marry him in the rain. OOOOOOOOOOh....SO HandSome!!!!!!!!! I love that movie too.